This HydraFacial is tailored specifically for those with acne or congested skin, and helps to prevent the build up of excess oils whilst clearing the skin of congestion and impurities. 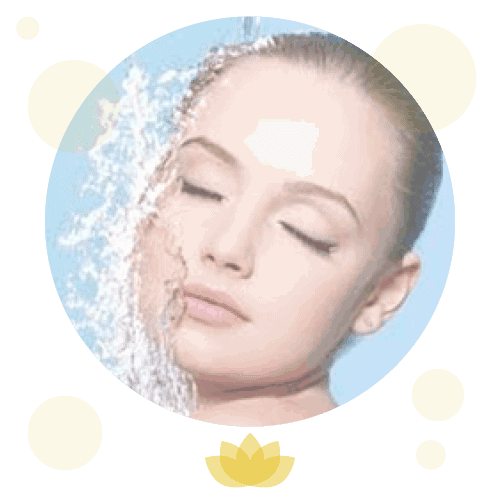 The 6 steps are lymphatic drainage, deep cleanse & exfoliation, GlySal (glycolic and salicylic) peel, extraction of debris and blackheads from pores, hydration in the form of hyaluronic acid, powerful antioxidants, peptides and multipeptides and blue LED light to calm skin and kill bacteria. A course of 6 treatments every 7 days is recommended, and the GlySal peel can be gradually increased in strength.